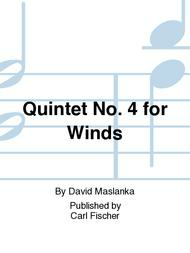 Composed by David Maslanka. Contemporary. Score and part(s). With Standard notation. Composed 2008. 42 pages. Duration 20 minutes. Carl Fischer #CY03458. 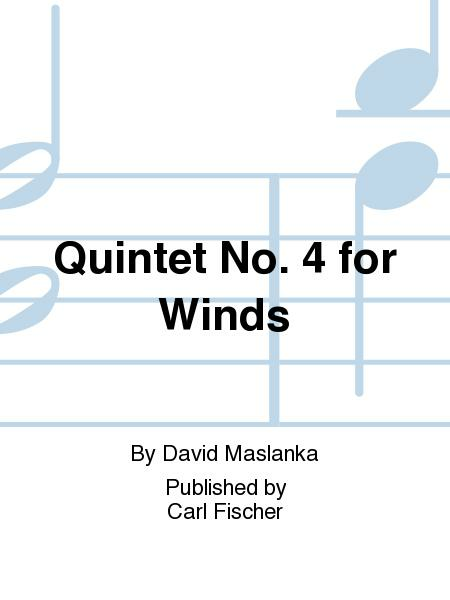 Published by Carl Fischer (CF.CY3458).